Arcteryx Green Light Billi Brim Hat | Arc'teryx Accessories Online Sale! 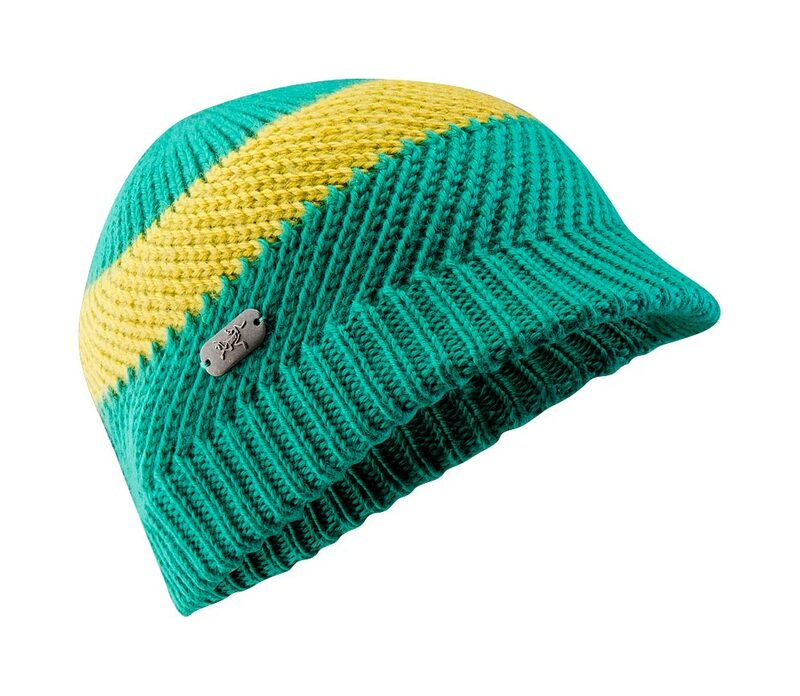 Accessories Toques/Beanies Made with 50/51 wool and acrylic, this thick knit hat features a flexible stubby brim and expandable volume to fit almost any hairstyle. Chunky knit detail Wool/Acrylic blend Hand wash or dry clean only.